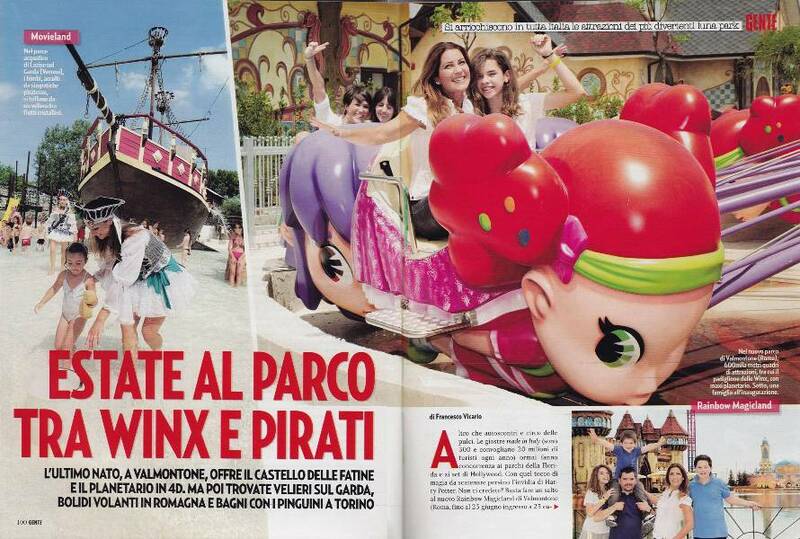 The new amusement park in Rome! 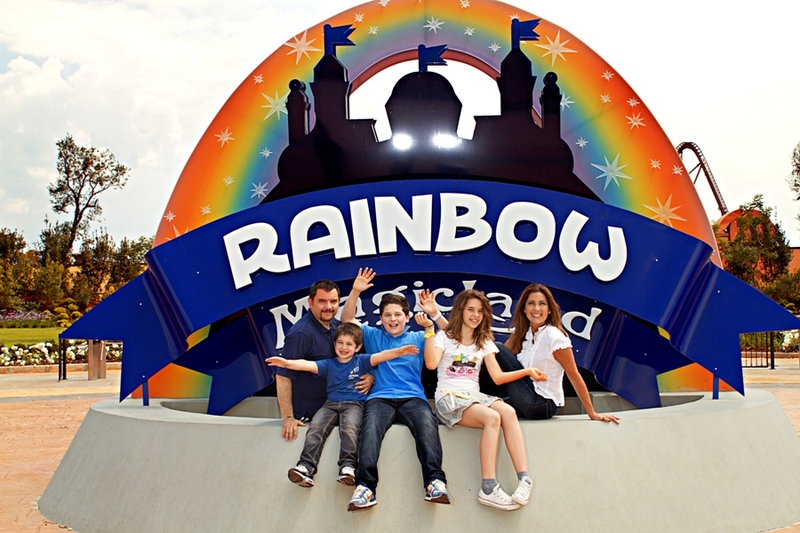 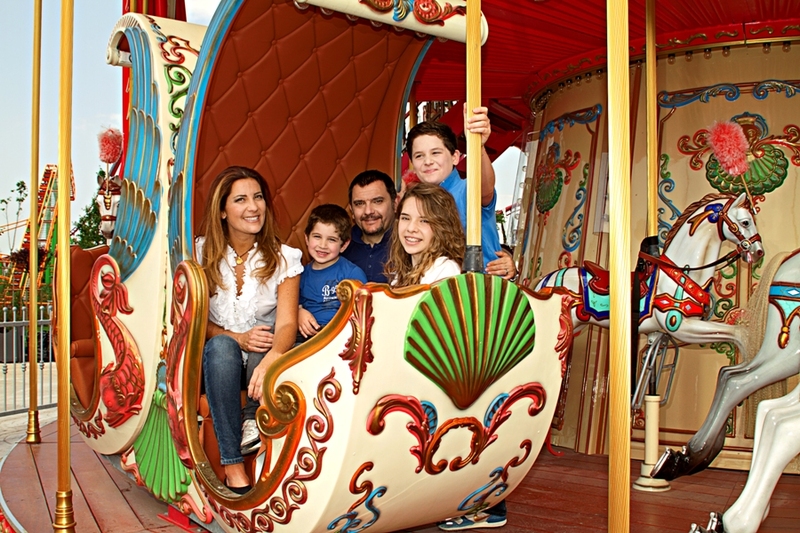 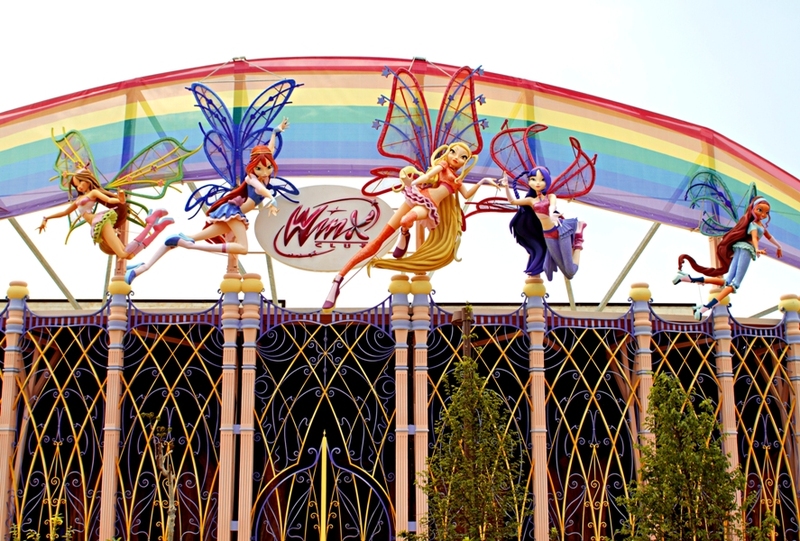 “It's all here, in Rainbow MagicLand, where the rainbow spreads its energy”. 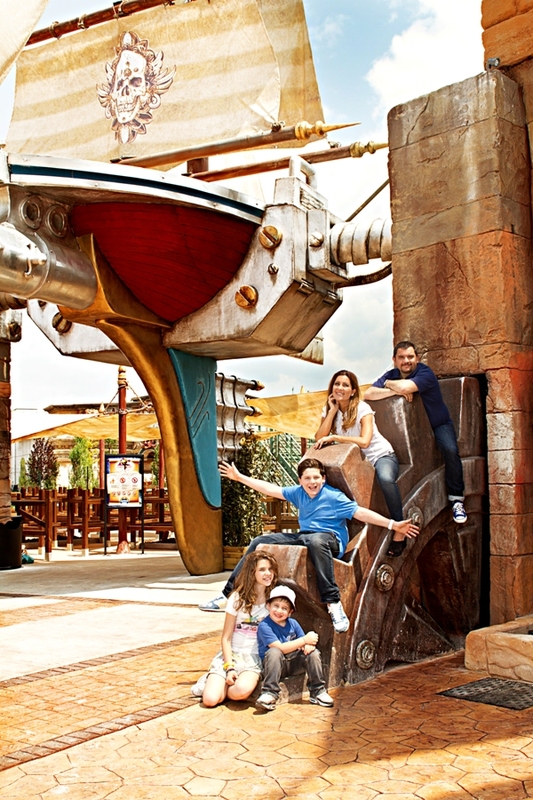 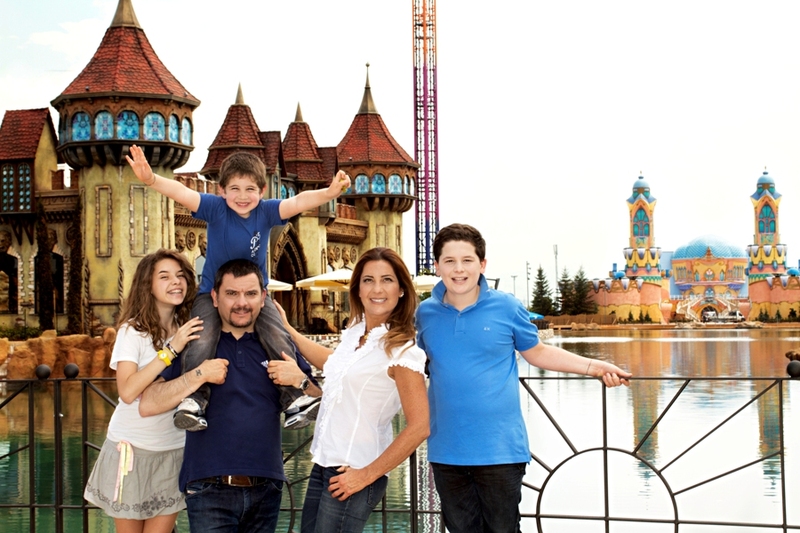 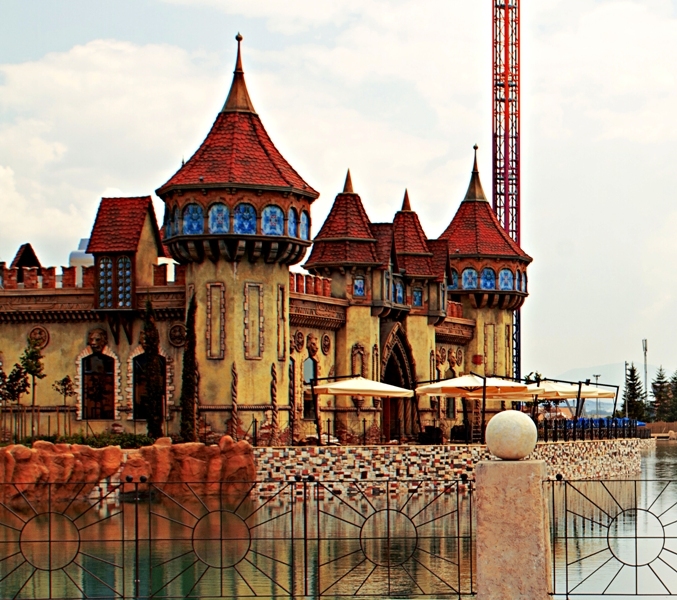 This is what you can read in its new website; the new amusement park of Rome opened in Valmontone may 26th and we were there, for an exclusive reportage for GENTE.